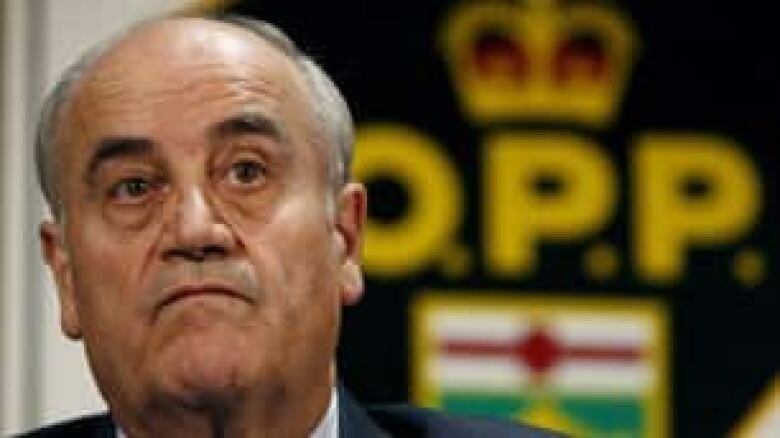 Ontario's top police watchdog is accusing Ontario Provincial Police Commissioner Julian Fantino and a number of his officers of breaking the law by failing to properly co-operate with probes into two separate fatal OPP shootings last summer. Ian Scott, director of the Special Investigations Unit, accuses Fantino of failing to ensure officers promptly notified the SIU of one case last June. In a second incident, Scott accuses Fantino of failing to ensure officers were properly segregated by allowing them to consult the same lawyer and to prepare two sets of notes — only submitting a final version of events vetted by their lawyer. In an unprecedented step, Scott, with the signed backing of four lawyers from Ontario’s Ministry of the Attorney General, is siding with the two grieving families. They together head to court on Thursday to ask a judge to rule that Fantino and his officer broke regulations and the Ontario Police Services Act in their interaction with the SIU. 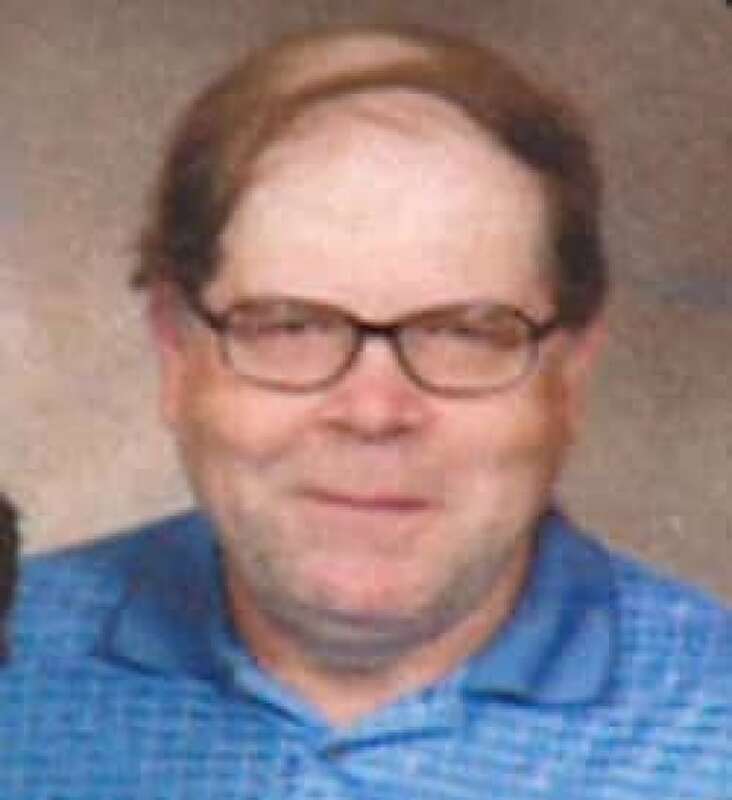 Douglas Minty, 59, who was mentally disabled, was shot five times by an OPP officer in Elmvale, Ont., on June 22, 2009. (CBC)Diane Pinder's mentally disabled brother, 59-year-old Douglas Minty, was shot five times by an OPP officer in Elmvale, Ont., on June 22, 2009. Minty had become agitated as the result of a visit from a door-to-door salesman, and police were called to the house. "My brother was very loved. He did not deserve this tragic end to his life," Pinder told CBC News. "We are looking for answers as to why this had to happen … and the answers that we've got … some of them have been unbelievable." The SIU report on the incident concluded a single officer shot Minty five times after he wielded a small utility knife with a 2.5-inch blade. His family is suspicious of this account because the knife found at the scene had its blade retracted in a closed position. More importantly, the Minty family questions why the OPP took one hour and 23 minutes to alert the SIU. During that time, however, OPP did call in supervisors, a media relations spokesperson and a lawyer from the Ontario Provincial Police Association. The OPP even took two key eyewitnesses away for a debriefing before alerting the SIU to take charge of the scene around the police shooting. "The scene is in essence tainted. That is not the way it's supposed to work," said the Minty family's lawyer, Julian Falconer. He filed the application that has won support from the SIU and the ministry lawyers asking for a ruling on the conduct of the OPP. "The commissioner has a personal responsibility to ensure immediate notification so that investigators can do their job," Falconer told CBC News. "How could the family in the Minty shooting have any confidence in what these police officers have done when these kinds of shenanigans happen after the shooting?" 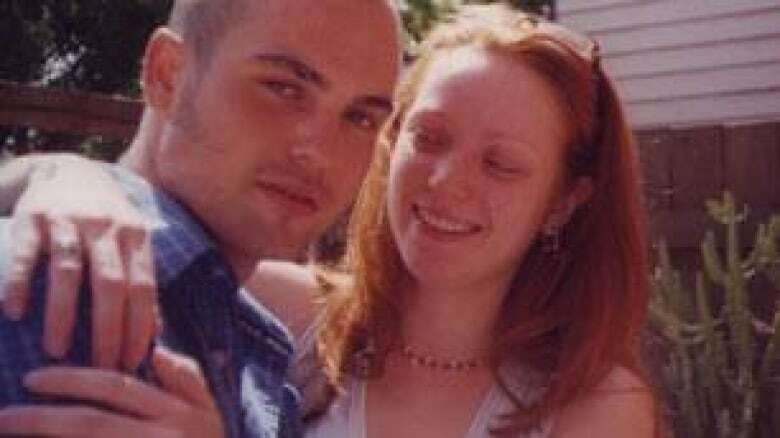 Levi Schaeffer, 30, pictured with an unidentified friend, was camping near Osnaburgh Lake, Ont., in June 2009 when he got into an altercation with the OPP, which resulted in an officer shooting twice and killing him. ((CBC))Ruth Schaeffer is a grieving mother who is also part of the court fight against the OPP commissioner. Her son, Levi Schaeffer, 30, who suffered from schizoaffective panic and personality disorder, set off last spring on a bicycle trip from Peterborough, Ont., to Pickle Lake in northwestern Ontario. On June 24, 2009, he was camping near Osnaburgh Lake when he got into an altercation with the OPP, which resulted in an officer shooting twice and killing Schaeffer. His mother told CBC News she has been denied "any proper or believable answers" about what happened. The only two witnesses were the two OPP officers, who, after the SIU began investigating, despite rules demanding they be segregated, both hired the same lawyer. They both prepared two sets of notes. The first set was supplied to their lawyer for review and were never disclosed to the SIU. Based on those, the two officers then prepared a second set of notes as their official "police memo book" record of events which they did hand over to SIU investigators. "The idea that an officer would maintain two sets of notes … one that his lawyer sees and provides input on and a second that is provided to investigators simply is unacceptable," said Falconer, who is also representing Schaeffer's family. "This does nothing but fosters suspicions." In September 2009, the SIU director concluded that in this case, "this note-writing process flies in the face of two main indicators of reliability of notes: independence and contemporaneity." As a result, Scott concluded he could not reach any reasonable conclusions about what actually happened the day Schaeffer was shot and killed. Scott has written a number of times to complain to Fantino about the use of a single lawyer to represent numerous officers during SIU probes, given that police chiefs and the commissioner are duty bound by the Police Services Act to ensure officers are segregated when identified by the SIU as either subject or witness officers in a serious incident. Ontario's SIU director is accusing OPP Commissioner Julian Fantino and a number of his officers of breaking the law by failing to properly co-operate with probes into two separate fatal shootings last summer. ((Dave Chidley/Canadian Press))Fantino refused comment to the CBC while the case is before the courts. But in a Sept. 30, 2009, letter to Scott now included in the court record, Fantino denied any dereliction of his duties. "Your position as director of the SIU grants you no authority over how police notes are prepared," Fantino scolded. "Direction in that regard comes from a complex interaction of the police service's policies and procedures, legislative requirements and the charter rights of all citizens." Controversy over police co-operation has dogged the SIU since the agency's inception in 1990. Two reports by former judge George Adams identified the need for reviews. In 2008, Ontario Ombudsman Andre Marin (a former SIU director himself) called for a ban on the use of a single lawyer representing multiple officers "avoiding any potential for witness information to be tainted or tailored, intentional or otherwise." But the court case this week marks a new point in the fierce fight over police accountability, said NDP justice critic Peter Kormos. "We have a very peculiar, unprecedented scenario where Ministry of the Attorney General's lawyers say the OPP commissioner Fantino broke the law in the course of an SIU investigation," Kormos told CBC News. "It is remarkable and it cries out for Fantino’s resignation." Lawyers who represent police officers involved in SIU investigations say the practice of representing multiple officers and the use of two sets of officers' notes is a long-standing one. "It's a tempest in a bad teapot and a waste of judicial resources," said Gary Clewley, a Toronto-based lawyer who has defended police officers for decades. Last summer, he published an advice article in the Hamilton police union's newsletter, writing, "I was tempted to have a pencil manufactured with the slogan 'shut the F up' embossed on it so that when police officers began to write their notes they would pause and first give me or their association a call." Clewley categorically rejects ever coaching officers to change or invent stories in their official notes. The case goes before a judge in a Toronto court on Thursday.